The original pitch for iPad was a device to occupy the space ‘between’ smartphones and laptops. It was a super-portable, flexible, very personal computer designed for web browsing, email, photos, music, games and reading – perhaps while lounging on the sofa. As iPad evolved, people started using it for work and play. Ambitious apps enabled you to paint, compose music, mark-up PDFs, fine-tune photos, write novels and so on. 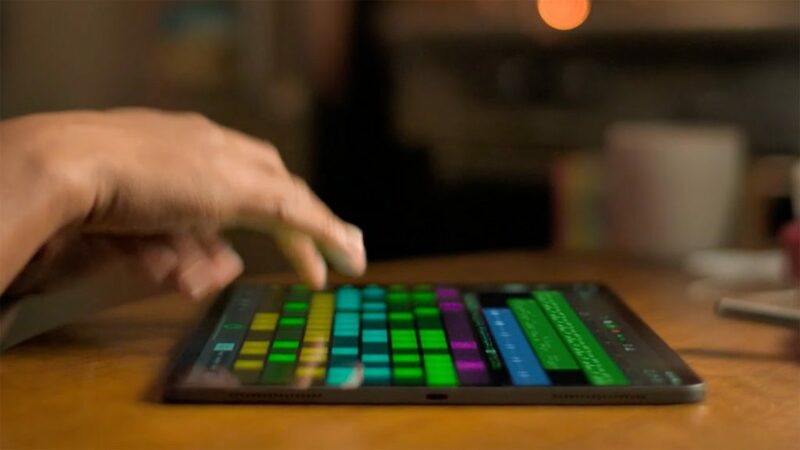 In 2015, Apple acknowledged such users with iPad Pro – a larger, more powerful tablet. But this year’s iPad Pro is something more – a reimagining of what iPad can be. This iPad ditches the Home button (new gestures exist for navigation), and therefore no longer needs a ‘chin’. This enables an even bezel to surround the screen which has beautifully rounded corners to match the frame’s curves. Said frame is flat-edged – an industrial strip of metal that brings to mind the iPhone 5. It looks far more balanced and this sense of balance extends to your hand – at least when using the smaller model. The one-pound 11-inch device is suitable for hours of handheld use, but its larger 12.9-inch sibling’s footprint and 1.4-pound weight feels a bit unwieldily when away from a table, stand or keyboard dock. Get to an Apple Store if unsure and spend plenty of time with the devices in your hands. With the Home button gone, Touch ID is replaced by Face ID. The TrueDepth camera (also for selfies) is within the bezel and barely noticeable (unlike the notch on modern iPhones). It works at various angles in landscape and at a greater distance than on iPhone. Your iPad will even point an arrow at an offending thumb covering the camera when you’re trying to use Face ID. USB-C is also new to iPad Pro and replaces the Lightning port. This is annoying if you have existing Lightning kit and cables, but it brings potential to the iPad ecosystem. 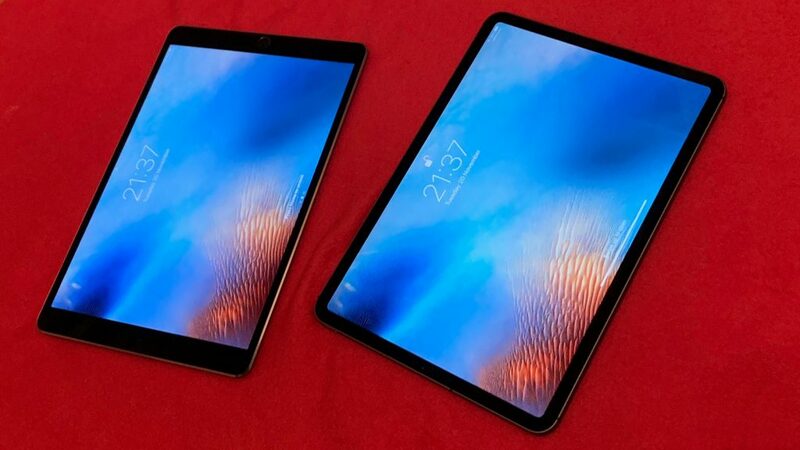 For example, you can now connect your iPad Pro to a 4K display via USB-C – although very few apps currently fully utilize dual-display set-ups, so you merely end up mirroring the iPad’s screen. This is the fastest iPad ever. Apple benchmarks show it rivals most laptops in terms of raw power. During testing, it ably dealt with anything I threw at it. Importantly, general day-to-day tasks are seamless too. This iPad won’t suddenly stutter or flake out on you. The app ecosystem for iPad is rich and diverse, ranging from creative fare to capable office products. There’s not always a direct equivalent to PC or Mac software, but most tasks are covered, and some unique apps can boost productivity. For example, if you review documents and/or need to make connections between them, LiquidText betters anything you’ll find on Mac or PC. Apple’s iOS 12 offers some iPad-specific niceties as well: a macOS Finder-like Dock; keyboard shortcuts; Split View for displaying two apps side-by-side. But it could be more ‘pro’ for this device. The inability to browse files on a connected USB-C drive is a missed opportunity, and a lack of two-up document display within apps can prove irksome such as when attempting to compare drafts. The Apple Pencil ($129) and Smart Keyboard Folio ($179 for 11-inch; $199 for 12.9-inch) have been revamped and are only compatible with the latest iPad Pro models. Existing Pencil owners might be irked about an ‘enforced’ upgrade, but the redesign improves on the original in every way. You no longer shove the Pencil into the iPad’s port to charge it – it now snaps to the iPad’s case to pair and charge. The Pencil’s flat edge also affords better grip and there’s a double-tap feature for switching tools. Although the Pencil isn’t a requirement for iPad Pro, it often proves beneficial. That’s not only the case with art/design apps but also when you need fast precision input, like when marking up text documents. 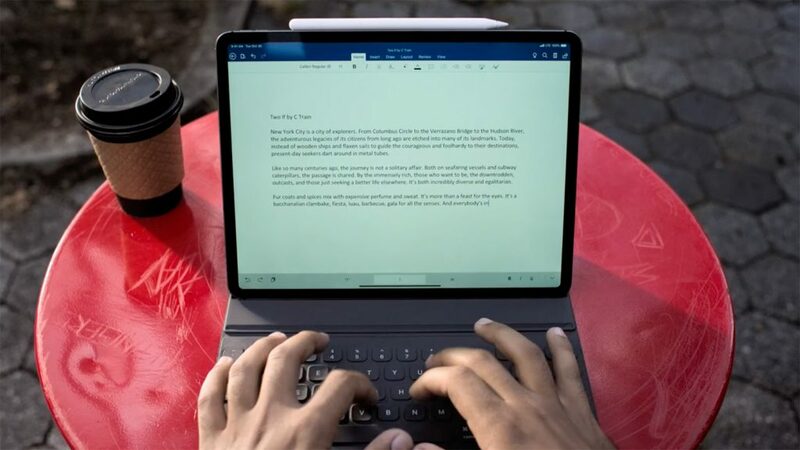 The Smart Keyboard Folio gives your iPad a kind of laptop form factor. It certainly beats typing on glass, but the feel of the keys is stodgy and there’s noticeable wobble when you tap the screen. The keys also become the back of the case when it’s folded flat, which is bizarre. Still, it’s absurdly easy to set up, connects instantly and nicely protects your iPad when it’s slung in a bag. There’s no getting away from the iPad Pro being expensive. The standard iPad starts at $329 with 32GB of storage; but the 11-inch iPad Pro starts at $799 and the 12.9-inch at $999 – both with 64GB. But if you’re doing pro tasks, you’ll want at least 256GB of storage which ups the price to $949/$1149. 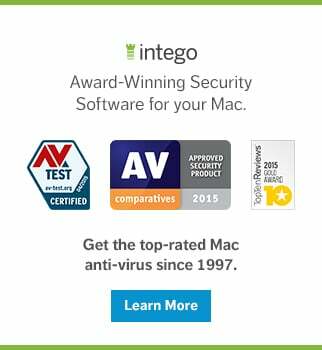 (If you’ve a sufficiently healthy bank balance, you can go all the way up to 1TB.) If you need LTE, that’s another $150. Factor in a keyboard and you’re in MacBook Air territory, which might give you pause for thought. But then the iPad Pro is Apple’s tablet flagship and is priced accordingly. Making direct comparisons with laptops isn’t necessarily helpful anyway and this device certainly shouldn’t be considered inferior (and therefore provide the expectation it should be much cheaper). After all, it’s hugely powerful, has a fantastic screen, and in many circumstances offers more utility. Also, it makes good on Apple’s desire to make computing ‘invisible’. This iPad’s revamped design means it really doesn’t care how you hold it – something cemented by its abundant speakers and mics (four and five, respectfully). But should you buy this iPad? If you only want something for those things the iPad was originally designed for, probably not. The standard iPad is sufficient and the iPad Pro is overkill – albeit, sleek, shiny, rather lovely overkill. 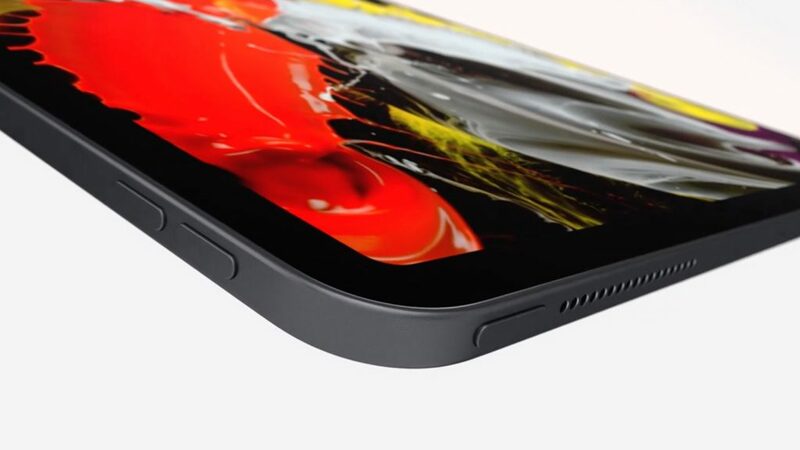 If your needs are more demanding though or you have creative or office-oriented ambition that needs sating, this is currently the best tablet money can buy. 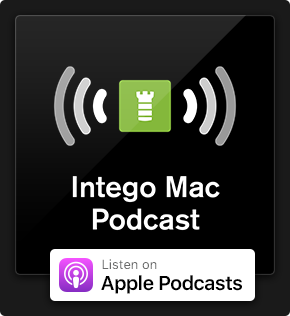 This entry was posted in Apple and tagged Apple, Face ID, iPad, iPad Pro, usb-c. Bookmark the permalink. It is comforting to know that this is consistent with most everything else in life. Better cars, better houses, better steaks, better vacations all cost more than the less good varieties. Buy it if you want to and can afford it. According to my opinion, ipad is the best. We can easily carry it while travelling. The new ipad pro is super portable, flexible and uniquely designed for browsing, reading, gaming and sending emails. 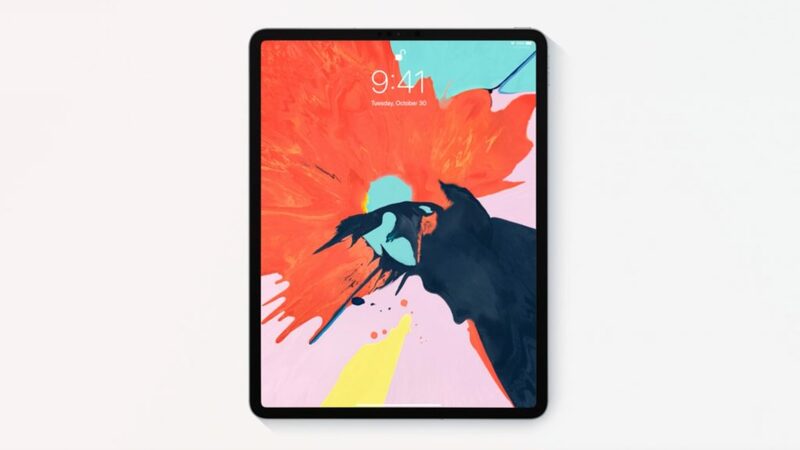 The new iPad pro come with more features including better camera, face ID, Apple pencil, and smart folio keyboard. last week I got a new iPad pro. The performance and features are better compare to old iPads. The new iPad pro is being expensive but performance wise it is worth buying. Looking forward to share with someone. Keep posting with us.